Today, Apple released watchOS 2.2 beta 6 13V5143a to Apple Watch developers and public testers. The new watchOS 2.2 has added a new Apple Maps app and glance, and it’s required to use iOS 9.3 beta’s new multi-watch feature. 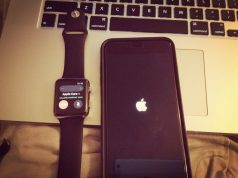 Pairing multiple Apple Watches to a single iPhone works by activating the most recently unlocked, raised Apple Watch. Switching between Watches works automatically and quickly. Aside from that feature, future beta testing will be much easier for developers as multiple watchOS versions will be able to be tested from watchOS 2.2 and newer. Reset your watch to factory settings as it’s easy and can be done instantly without iPhone. 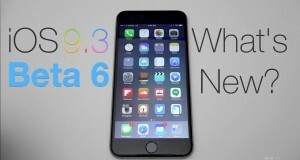 Download & Install iOS 9 Public Beta on your iPhone from developer portal using developer account. Note: Make sure your Apple Watch is charged about 50-60%. Keep the watch connected to inductive charger during the entire installation process. Step #1. 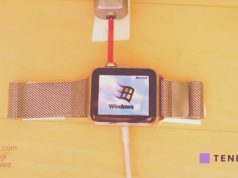 Pair your Apple Watch with iPhone. 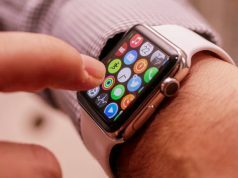 You must ensure that iPhone is connected to Wi-Fi and placed near the watch. Step #2. Next up, you have to download the watchOS 2 beta 6 configuration on your iPhone from the above link. Step #3. Up next, launch the Profile and then tap on Apple Watch as the location to install the watchOS beta. Reboot your device when you are asked. Step #4. Open Apple Watch app → go to General → tap on Software Update. You may have to enter your passcode. The update process will begin. After the update has been successfully completed, your watch will reboot. That’s all there is to it. You should now be able to enjoy watchOS 2.2 beta 6 and all of its perks on your Apple Watch.